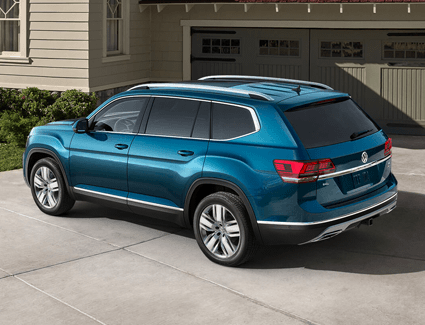 When a small SUV just doesn’t cut it anymore, Volkswagen has you covered with the 2019 VW Atlas. 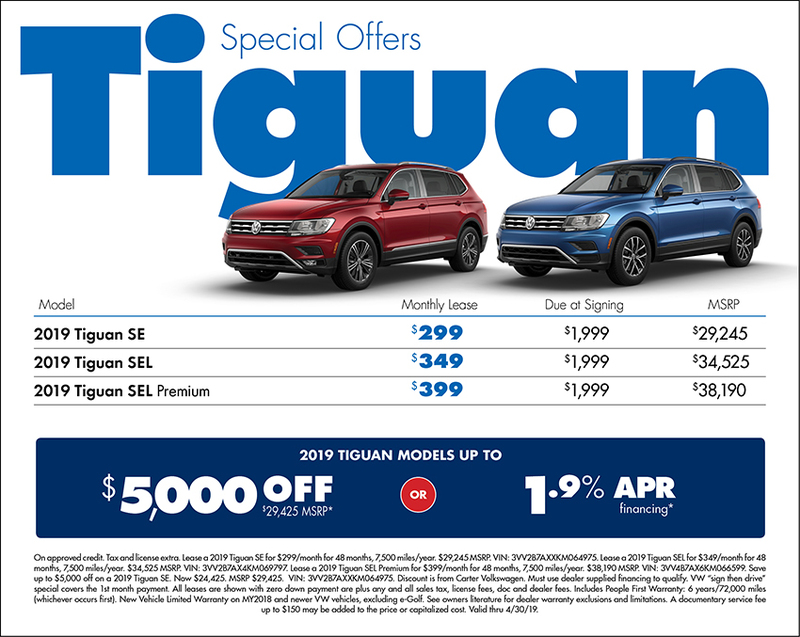 While this impressive three-row SUV is built with the world-renowned German engineering found in every Volkswagen, you’ll also appreciate the outstanding value that comes at every level. 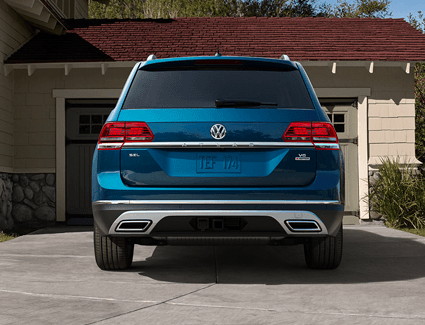 Find the right 2019 Volkswagen Atlas for your needs in our huge inventory of all the latest new Volkswagen models! We frequently update special purchase, finance, and lease offers like this one, and you can even compare the Atlas to other midsize SUVs from competing brands right here on our site. 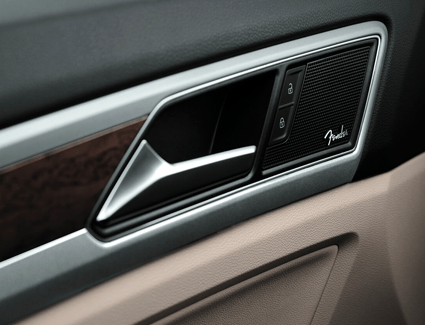 When you’re ready for a test drive, come see us at 5202 Leary Avenue Northwest, Seattle, WA 98107, and remember that it’s easy to schedule an appointment online with Carter Volkswagen in Ballard.